How to Apply for IIT HSEE Notification2018? 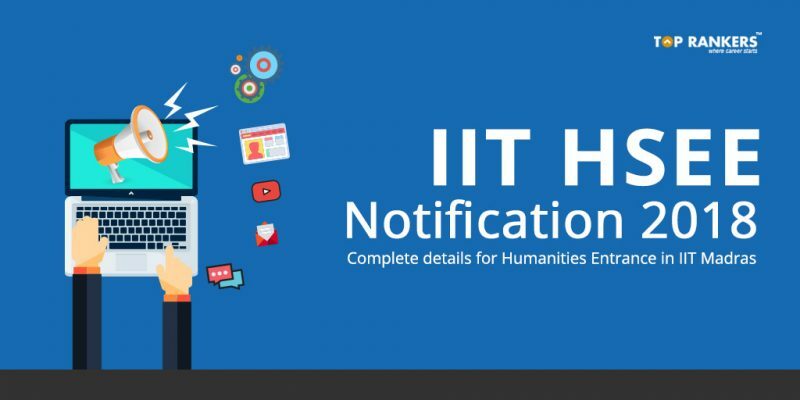 IIT HSEE Notification 2018 – Complete notification, important dates, eligibility, exam dates, pattern, application process, and more. Indian Institute of Technology, Madras conducts HSEE or Humanities and Social Sciences Entrance Examination for admission into its 5 years integrated course in humanities. The below table shows the pattern of HSEE. Check HSEE Syllabus here. Candidates should have completed 10+2 from a Central or State Board recognized by the Association of Indian universities. Candidates from Cambridge university or IB board are encouraged to apply. Candidates who are not Indian Citizens at the time of registration will be treated as foreign nationals. Physical Fitness: All Qualified candidates must submit their Physical Fitness certificate from a registered medical practitioner in the format made available. HSEE-2018 is of three hours duration and has two parts. Part I consists of objective type multiple choice questions for 2½ hours duration (150 minutes), administered through computer. Part II involves essay writing for 30 minutes to be written on answer sheet distributed to the candidates at the end of Part I. 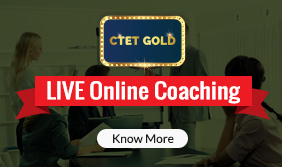 Part I covers the following topics: (i) English and Comprehension Skill; (ii) Analytical and Quantitative Ability; (iii) General Studies covering the areas of Indian Economy, Indian Society and Culture, World Affairs; and (iv) Environment and Ecology. 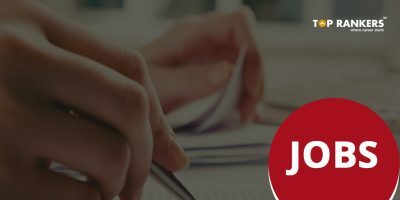 Part II requires the candidates to write an essay on a general topic involving description, or/and reflection or/and discussion. The language of Question Paper: English. The examination fee for Female, SC, ST and PWD candidates is Rs.1200/-. The examination fee for All other Candidates is Rs. 2400/-. Additionally, service charges of the Bank will be Rs.40/-.. Candidates have to pay application Fee via digital payment modes or through branches of Indian Bank. Scanned photograph and signatures of the candidate. Scanned copy of 10th Class Public Examination certificate for Name and proof of date of birth. Scanned copy of 10+2 Class mark sheet (if already passed 10+2 examination). Scanned copy of category certificate (SC/ST/OBC-NCL-Undertaking). See FORMSC/ST, FORM-OBC-NCL-UNDERTAKING. Scanned copy of PwD certificate, if applicable. See FORM-PwD(II), FORM-PwD(III), FORM-PwD(IV), FORM-DYSLEXIC-1, FORM-DYSLEXIC-2, FORM-SCRIBE. 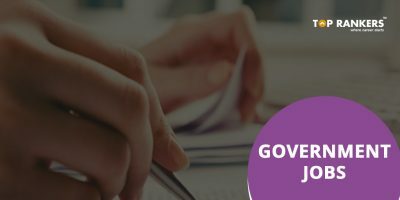 In case there are difficulties in the Admission process, all correspondence related to HSEE – 2018 should be addressed to the Chairman, HSEE – 2018, JEE Office, I.I.T. Madras, Chennai – 600036. Choice of the City of Examination: Select the name of the city from the following: Ahmedabad, Bengaluru, Bhopal, Bhubaneswar, Chennai, Coimbatore, Guwahati, Hyderabad, Kochi, Kolkata, Mumbai, New Delhi, Thiruvananthapuram, and Varanasi.